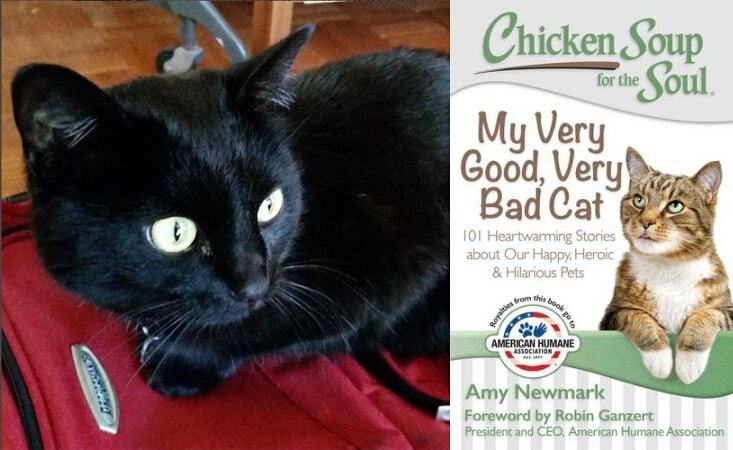 I donated two copies of Chicken Soup for the Soul’s My Very Good, Very Bad Cat to a charity auction run by Readers & Writers for LGBT Chechens. It’s the book that made Lilo print-famous by including my essay about her fabric-eating misadventures. Be the winning bidder to get a signed copy of the book and a personalized thank you from Lilo. Then make a donation in the amount you bid to the Russian LGBT Network, ILGA-Europe and Rainbow Railroad to help refugees fleeing the Northern Caucuses, and I send the book to you. Free shipping! What’s going on in the Northern Caucuses, you ask? Police are detaining and torturing men they suspect of being gay. Occasionally, they release a man to his family with an encouragement to preserve the family’s honor — i.e, murder him. Read about it on the BBC. Bidding goes through noon CDT on Saturday, May 13. Bid early, bid often! P.S. You might also want to check out this quilt. It’s the only quilt in the auction and bidding for it is hot! Kathryn, thanks so much for doing this. You're an inspiration. 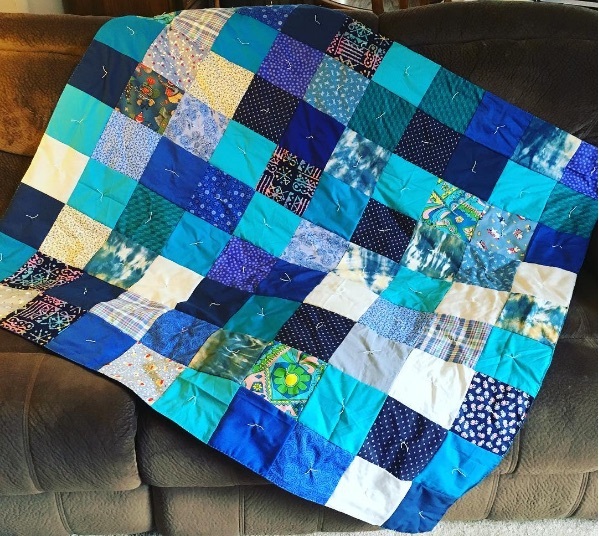 Beautiful quilt (and your piece in the cat collection was great).